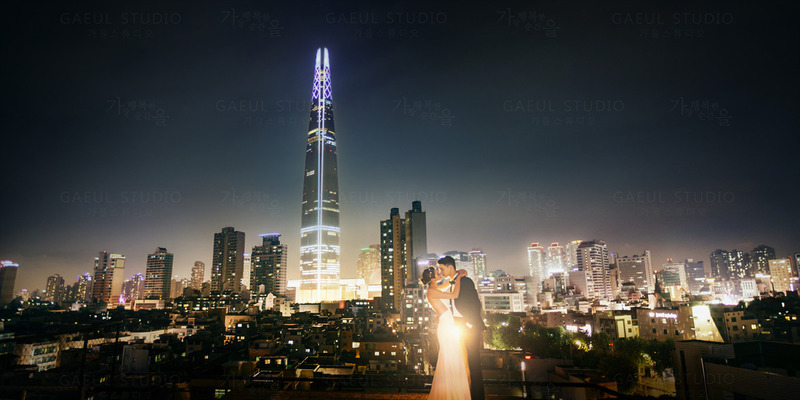 The features of this upgraded new sample are their night scene shooting, outdoor shooting, and the underwater shooting. 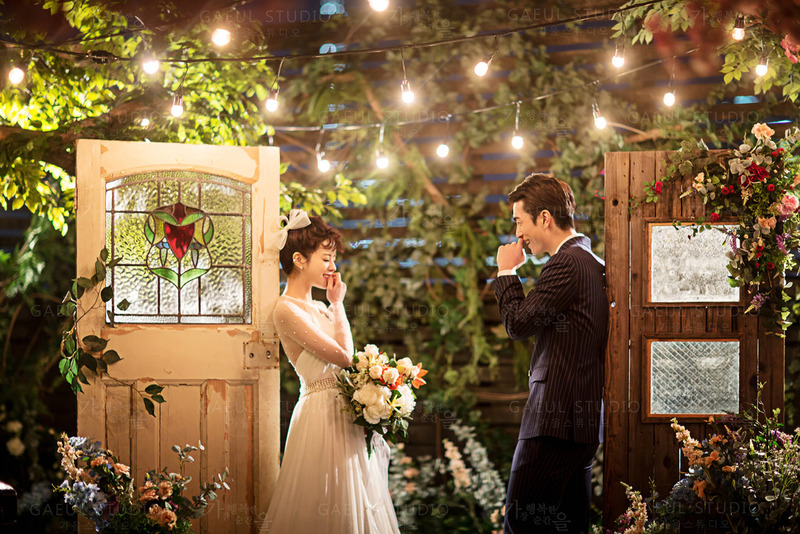 The night scene photography is an upgrade from the previous version with a more luxurious and romantic concept. 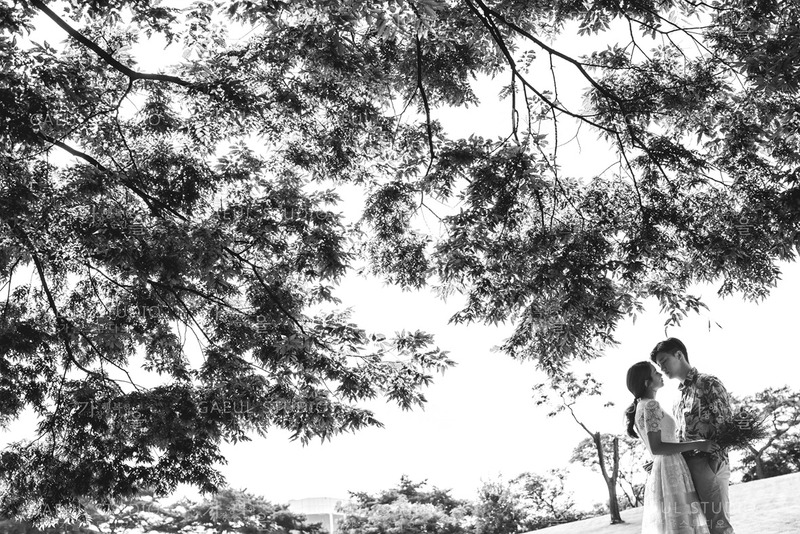 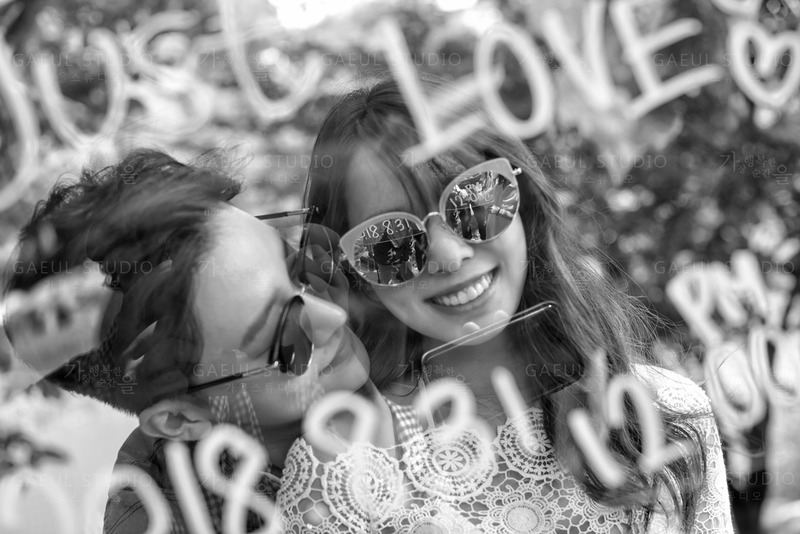 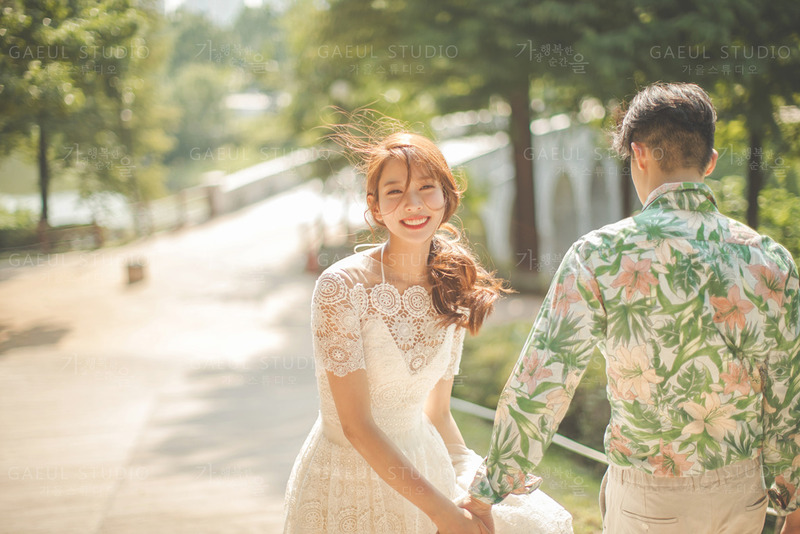 The new update of the outdoor shooting is trying to capture the loveliness and happiness of the bride and groom. 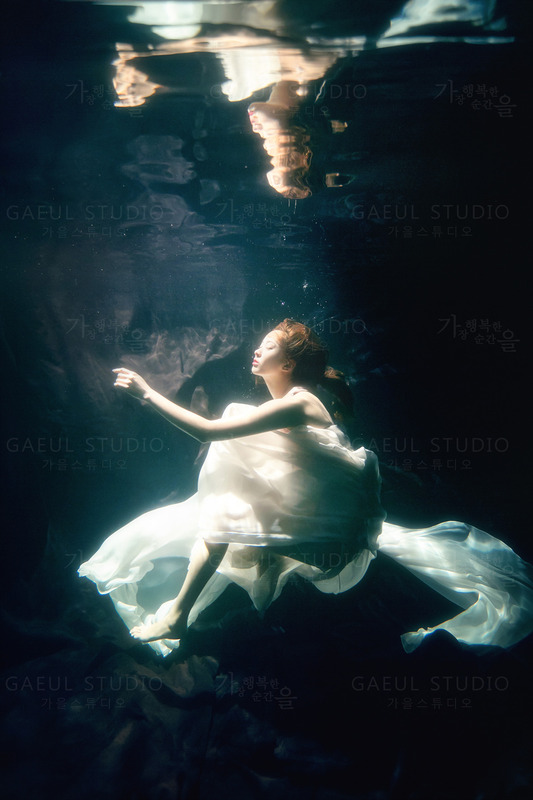 Besides, the newly introduced underwater shooting in this sample is not yet available in any other studio. 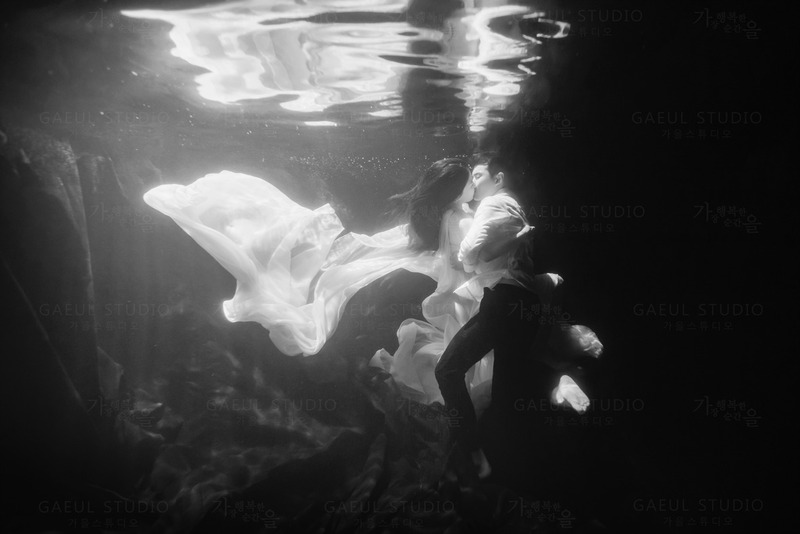 It was produced in the unique concept of Gaeul Studio only. 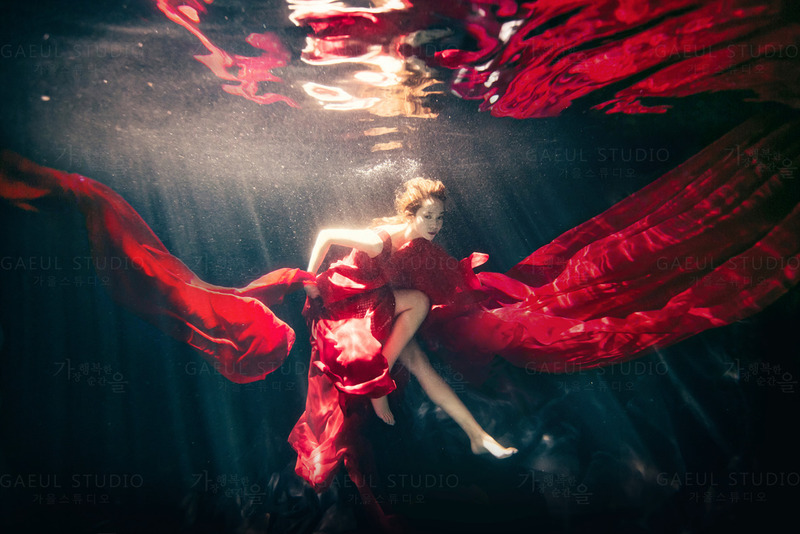 As underwater shooting is a high-quality photography shooting, it is limited to a number of couples only. 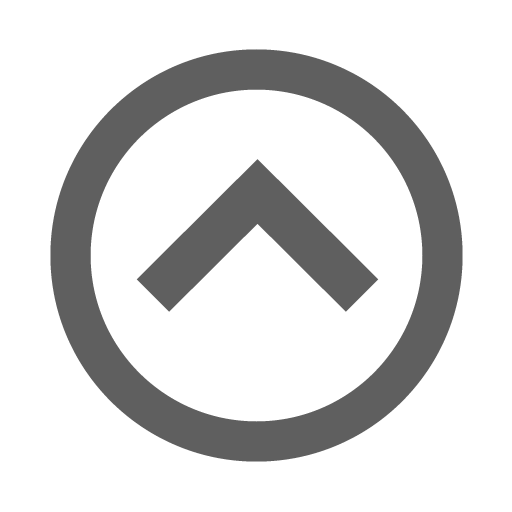 Make your reservation as soon as possible before you missed the chance. 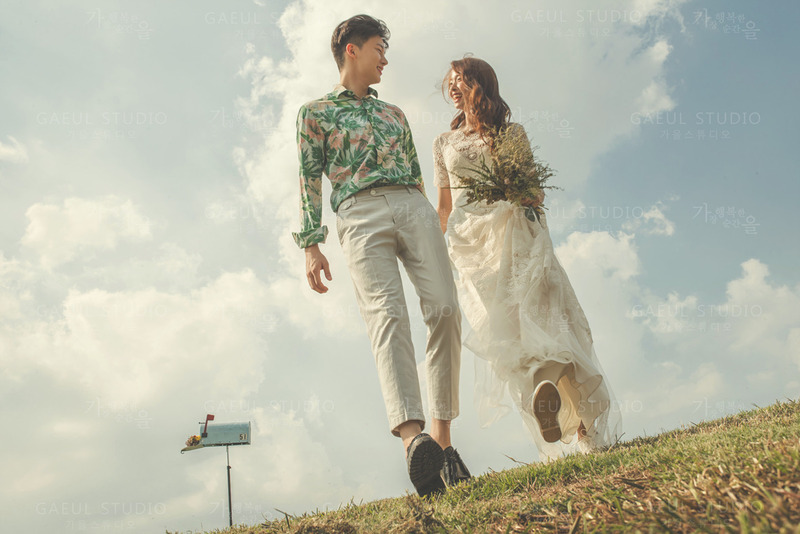 We strongly recommend this new sample of Gaeul Studio.